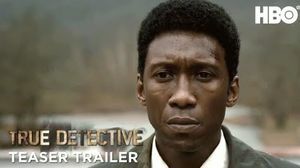 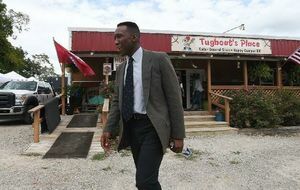 Mark your calendars folks, True Detective returns January 13, 2019! — In three short months we will find out if Nic Pizzolatto's crime anthology series is great again. 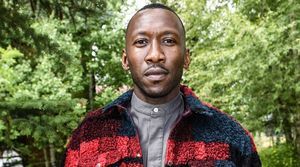 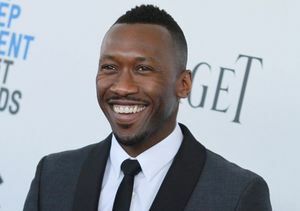 After three long years, Nic Pizzolatto’s crime anthology series returns with an all new installment starring Mahershala Ali, Carmen Ejogo, and Stephen Dorff. 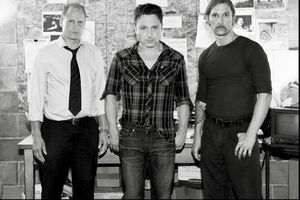 When we last checked in on the third season of Nic Pizzolatto's crime anthology series, fans including myself ingested a heavy dose of skepticism when Director Jeremy Saulnier exited the series after having completed just two episodes. 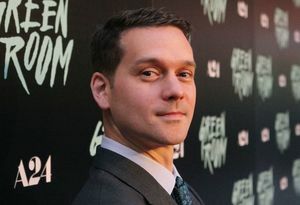 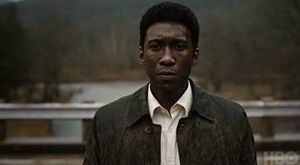 Shortly after, HBO announced accomplished director, Daniel Sackheim was hired to replace Saulnier for the remaining six episodes, and we haven’t heard any rumblings about the upcoming season until now. 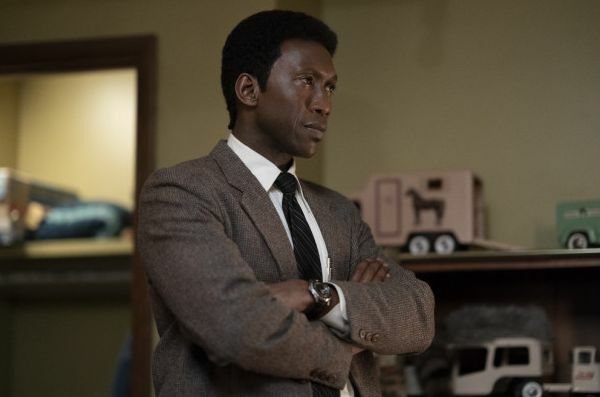 The 30-year-old Justice League star will play Mahershala Ali’s on-screen son, Freddy Burns. Talk about father-son duo. 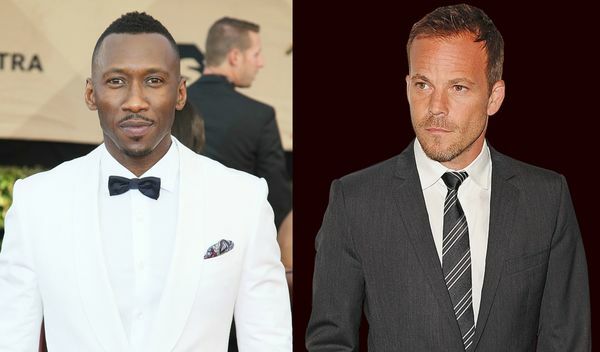 — Deadline has confirmed Justice League superhero Ray Fisher has been added as a series regular joining the WICKEDLY talented Mahershala Ali along with co-stars Carmen Ejogo, and Stephen Dorff. 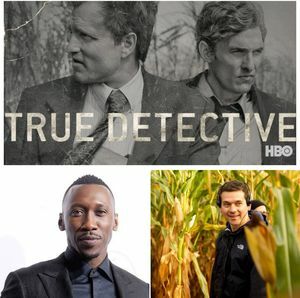 I mean, forget about season 2, the third season of HBO's True Detective is quietly shaping up to be one of 2019's most-anticipated shows! The 44-year old actor will co-star in the third installment of Pizzolatto's crime anthology series True Detective. 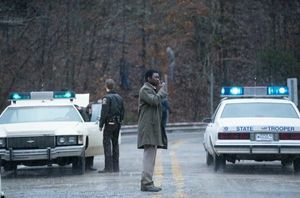 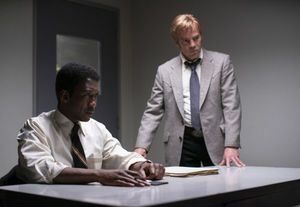 — Dorff joins Academy Award-winner Mahershala Ali in season three's mystery that spans over a decade and plays out in three separate time periods following Arkansas police detectives Wayne Hays (Mahershala Ali) and Roland West (Stephen Dorff) who investigate a macabre crime in the heart of the Ozarks. 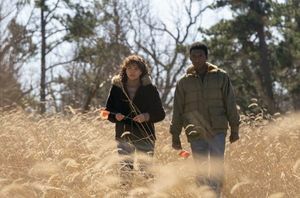 Actress Carmen Ejogo has also been cast as an Arkansas school teacher with a connection to two missing children. 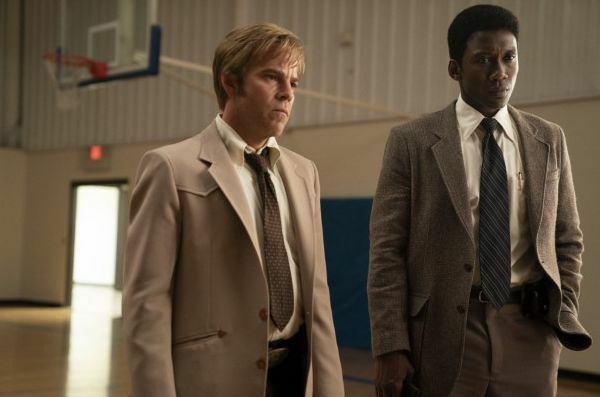 Good news True Detective fans. 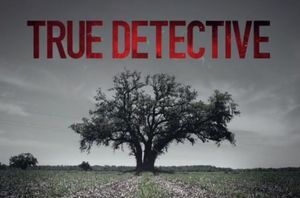 Or shall I say, fans of season 1? 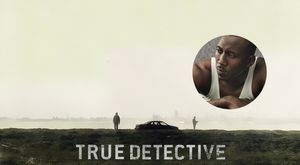 (psst, I liked Season 2) The third installment of Nic Pizzolatto's crime anthology series has been given the official go-ahead by HBO.